Executive Editor Charles H. Weaver, MD, is a former cancer researcher, developer of the Physician Practice Management industry and pioneer of Internet-based cancer education. Dr. Weaver received his medical training at the University of Pennsylvania, National Institutes of Health and Fred Hutchinson Cancer Research Center. As Chief Medical Officer of a oncology physician network he created the clinical trials program developed cancer treatment strategies and pathways, and oversaw physician and patient education. 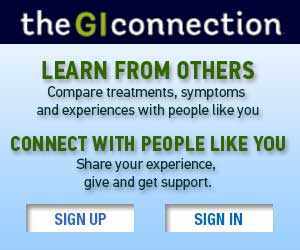 Founded in 1998 CancerConnect.com has been providing award-winning, educational content and Applications in oncology for ~ 20 years. By combining information and a social community now used by oncology clinics and leading cancer centers including Dana Farber and Memorial Sloan Kettering Cancer Centers CancerConnect provides cancer patients and their caregivers a unique destination to seek information, support, and inspiration. Dr. Weaver is significantly involved with Cancer Advocacy, Education and Women’s Health issues, having appeared on The Today Show to discuss these issues. He has written extensively on all aspects of cancer management, and is the Executive Editor and Publisher of Women Magazine, a quarterly magazine dedicated to covering cancer prevention, treatment and wellness issues for all women. 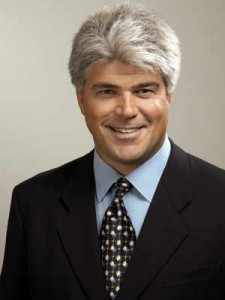 Dr. Weaver’s initial clinical research interests included stem cell transplantation in breast cancer and lymphomas where he authored ~ 75 articles in major medical journals including the Journal of Clinical Oncology, Blood, Cancer, Bone Marrow Transplantation and the New England Journal of Medicine. He has given grand rounds and lectured internationally on stem cell treatments at The University of London, The University of Heidelberg, Duke, Stanford, Georgetown, and over 100 other cancer centers. 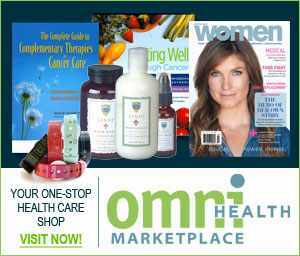 About OMNI Health Media: OMNI Health Media is a leading print and digital developer and publisher of consumer health information. By incorporating content expertise with social media and Web-based programming, OMNI is uniquely qualified to develop and distribute multi-media health education content and social media programming for a variety of health conditions. Originally established in 1998 as a cancer patient education resource, OMNI has consistently expanded its platform by integrating technologic advances with its health information content, applications and services. OMNI has been recognized for producing award-winning, multi-media content that reaches over 1.5 million health information seekers in English, Japanese, and Spanish every month. OMNI currently produces digital health content and web applications in oncology, urology, rheumatology, gastrointestinal conditions, and women’s health. 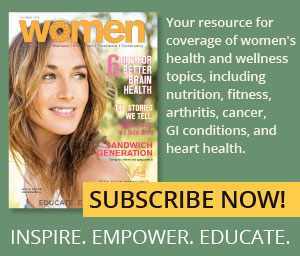 OMNI Health Media publishes Women magazine, CancerConnect.com, TheRAConnection.com, theGIConnection, aWomansHealth.com, and The Web Chat with the Expert interactive series featuring leading thought leaders from Memorial Sloan-Kettering, Roswell Park, Dana Farber, Johns Hopkins, Yale, and other prominent health centers. OMNI content and programming has been independently reviewed by multiple physician practices and hospitals, and endorsed by the National Patient Advocate Foundation and the Oncology Nursing Society. Furthermore, CancerConnect.com has been awarded the World Wide Web Health Awards’ Gold Award for patient education and information excellence. The Gold Award is the highest possible award bestowed on such sites. 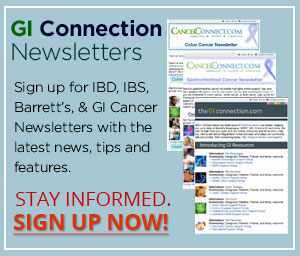 CancerConnect.com was named one of the top 5 oncology websites by Oncology Net Guide. Perhaps the biggest vote of confidence for OMNI content and programming is the fact that it has been used by over 250 hospitals, clinics, and advocacy groups including The Dana Farber Cancer Institute, The Susan Komen Foundation, Memorial Sloan-Kettering, Roswell Park and leading physician practices and networks like The West Clinic, Texas Oncology, and other leading community practices from coast to coast.